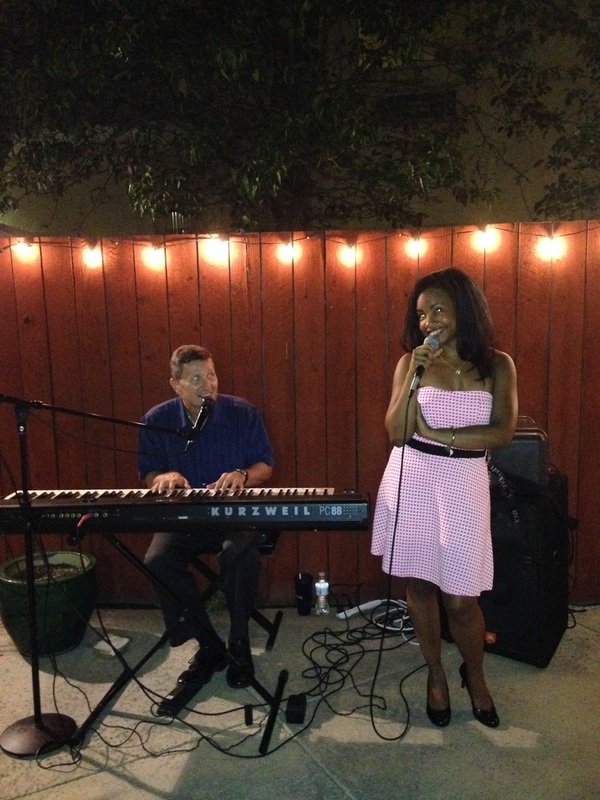 Hillary Hawkins & Ricky Bones have been performing together ever since Hillary moved to Los Angeles! Some of their venues include The Omni Hotel, The Terraces at Park Marino & Meridian at Ocean Villa. They cover Ella Fitzgerald, Frank Sinatra, Natalie Cole, Nat King Cole, Etta James, Billie Holiday & more! Videos from live performances below. E-mail HillAHawk@gmail.com to book them for your cocktail party, wedding, birthday party, restaurant, lounge, jazz club etc. today!